Born in the UK, Richard moved to Australia in 2000 with Rosenbluth, a global travel management company. Having been involved in retail travel, airlines, tour operators and corporate travel for over 30 years he has a broad knowledge and experience of many aspects of the travel landscape. 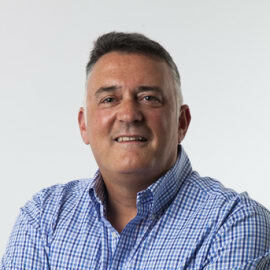 Richard led a boutique travel company, Voyager, to become the largest independent travel management company in Australia. After selling to a global company he took on the Asian MD role for two years until leaving to set-up his own business in 2016. Skill set includes mentoring, business coaching, marketing, building technology solutions & strategies and project management for corporate’s. Richard attends local and global travel conferences as a speaker, subject matter expert and facilitator.